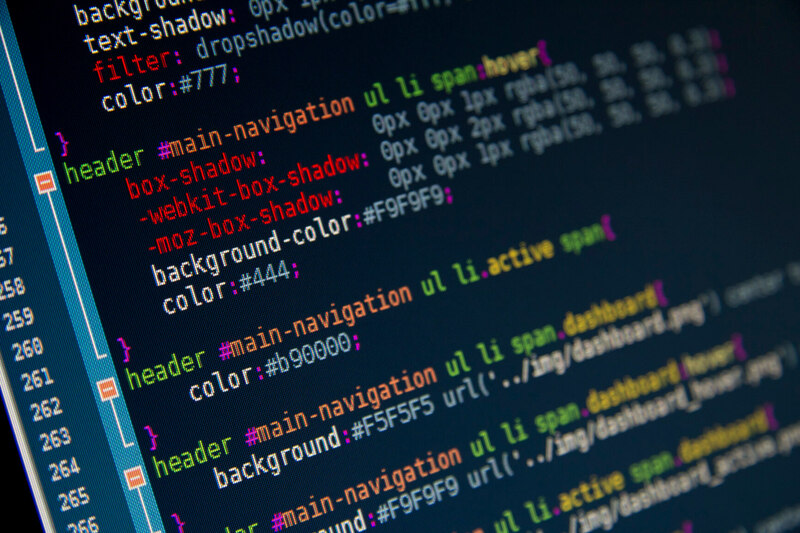 Easily add Caldera Forms Compatibility with one-click! 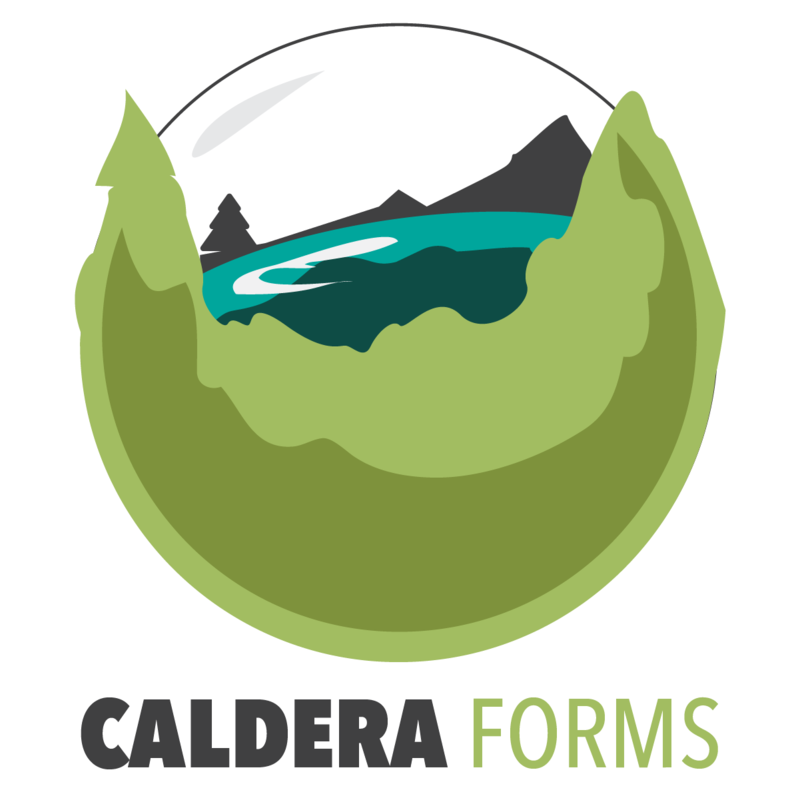 Caldera Forms is a popular plugin for forms and we have made it fully AMP Compatible! 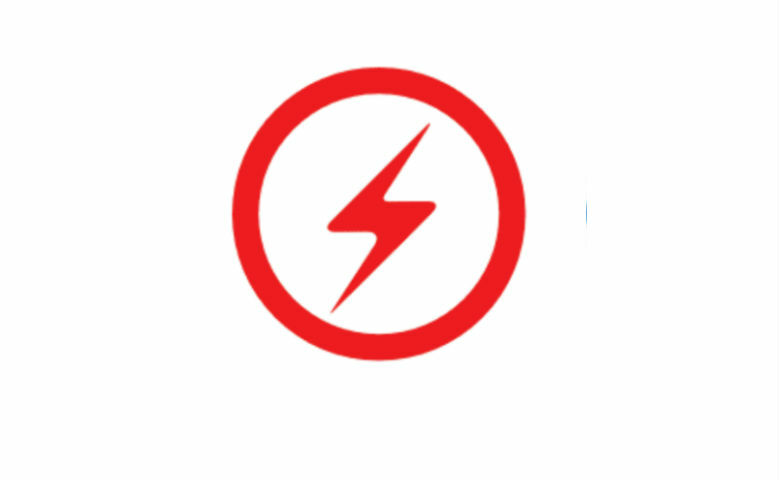 You can now enable Caldera Forms plugin support in AMP with just one click! 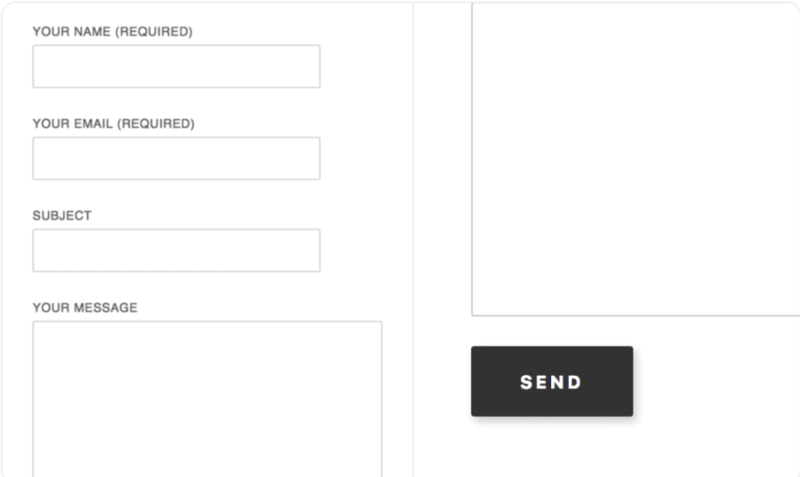 This will work with the form builder with the proper form validated output. Caldera Forms for AMP is a compatibility extension which integrates easily with your Caldera Forms setup. Worried about the look and feel? 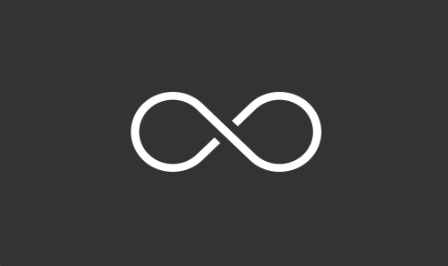 There is no limit to the number of contact forms you can create.